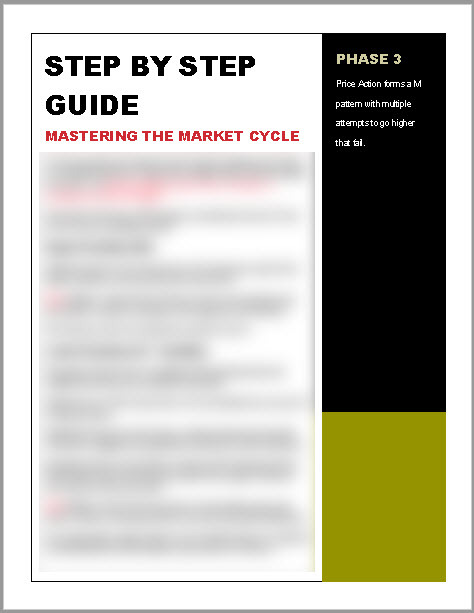 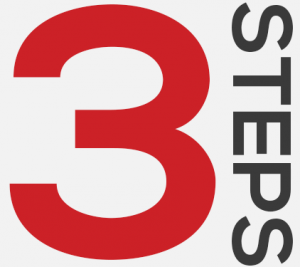 Follow our 3-step process and easily learn how to become a consistently profit Scalp Trader. 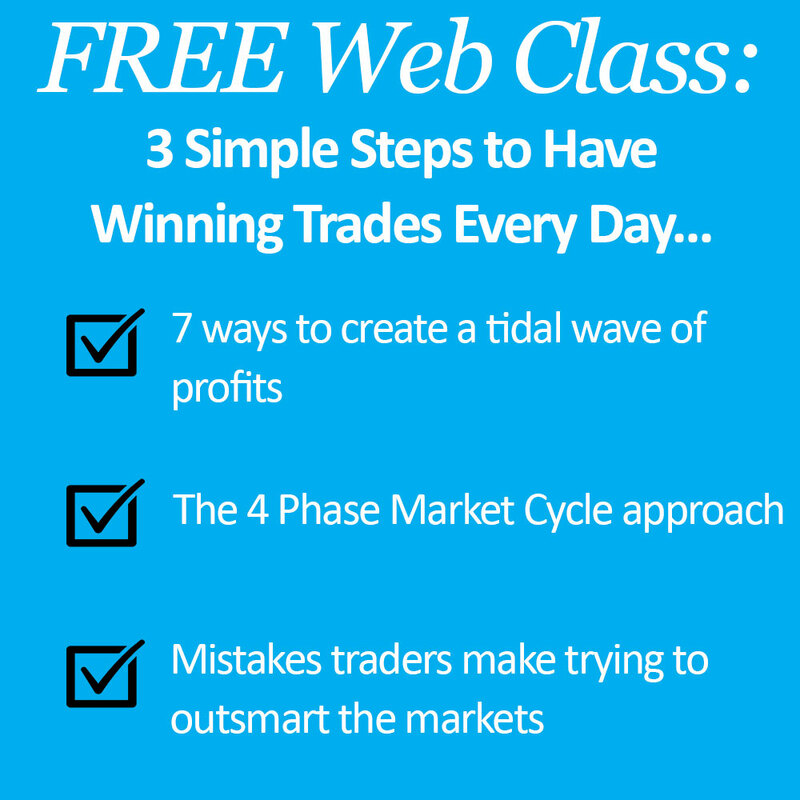 and Easily Make $100 – $1,000+ Profit every day! 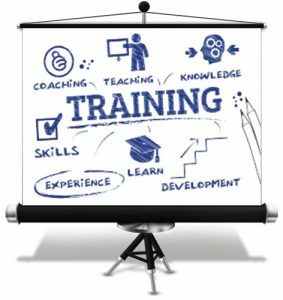 Best Online Training on the Internet! 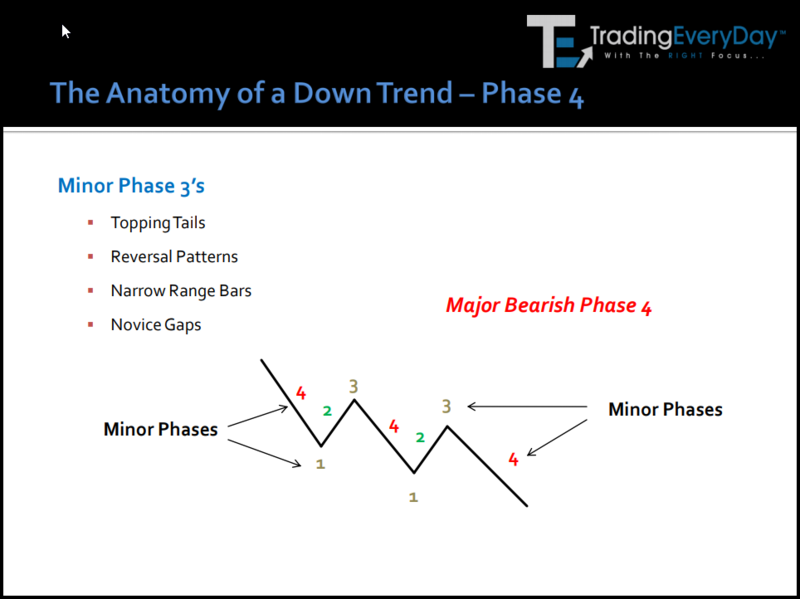 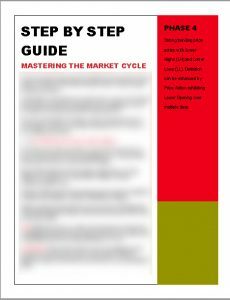 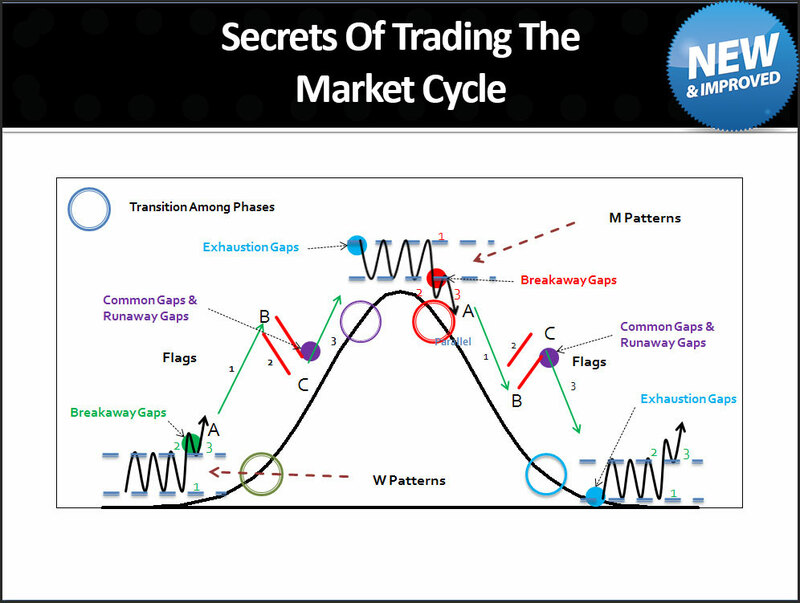 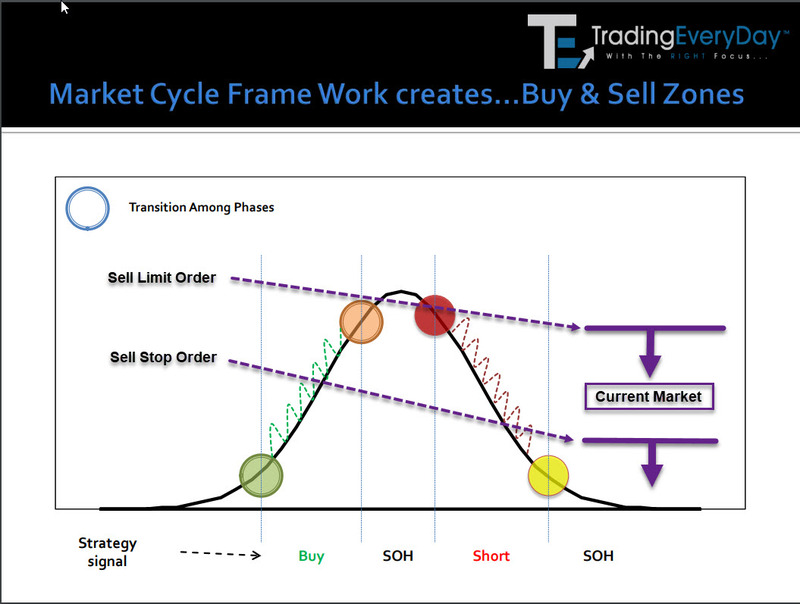 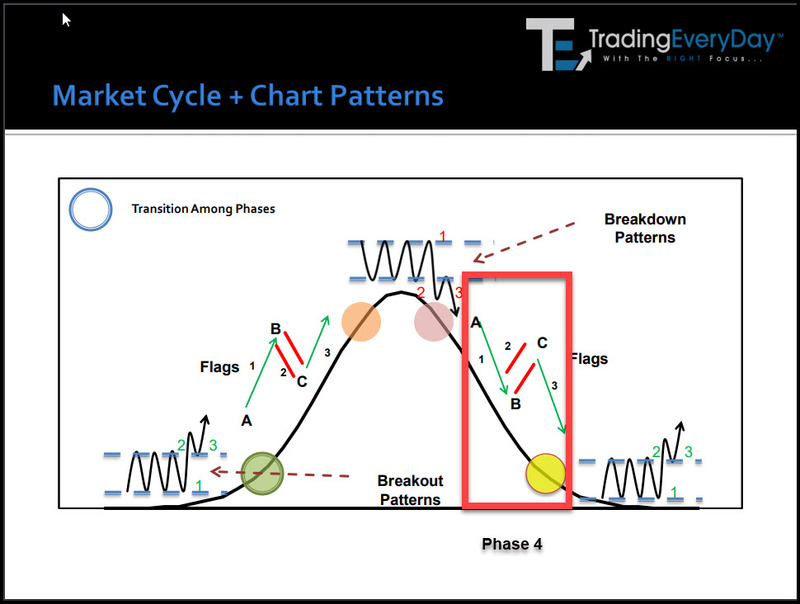 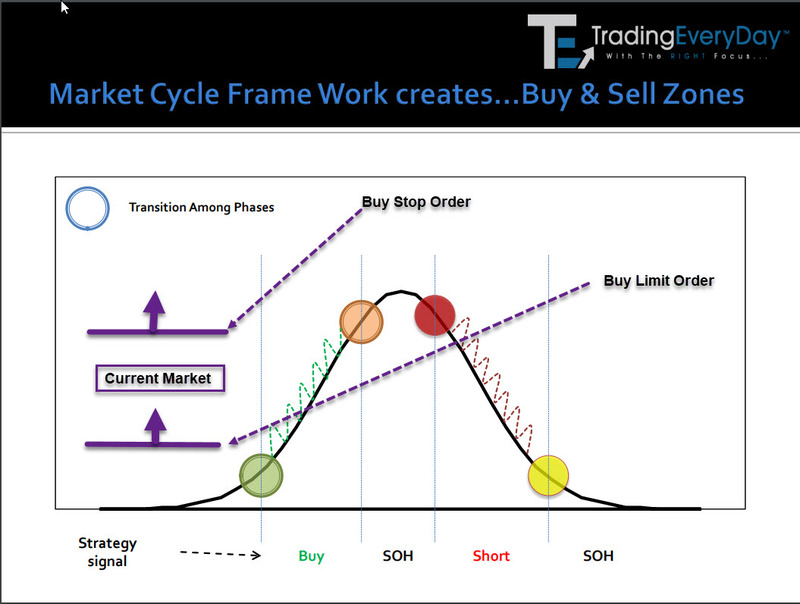 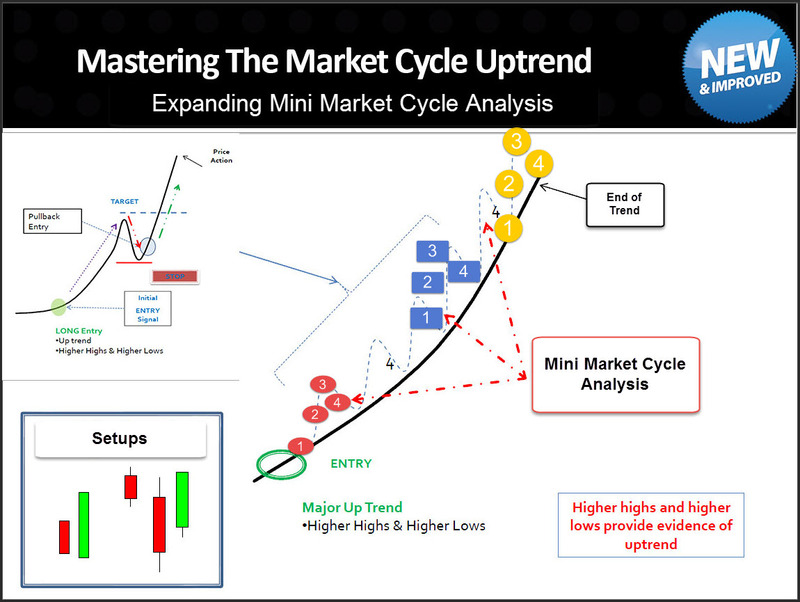 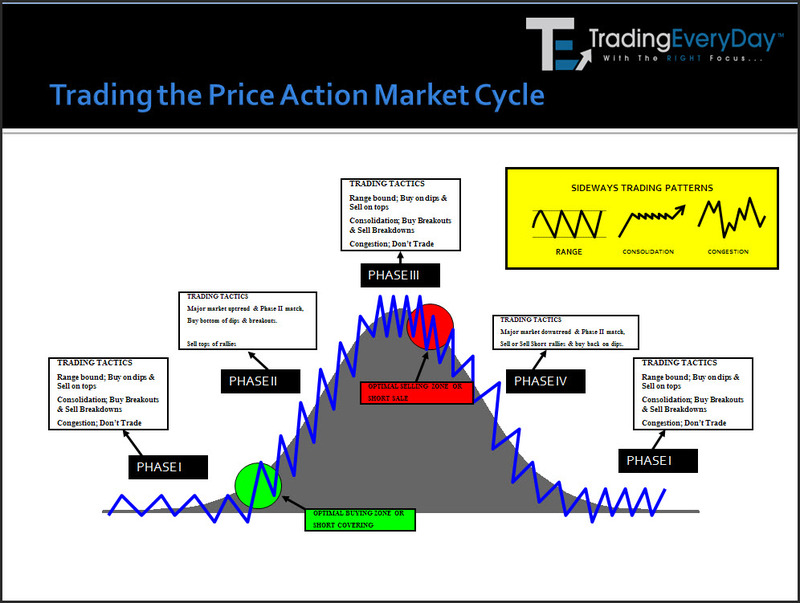 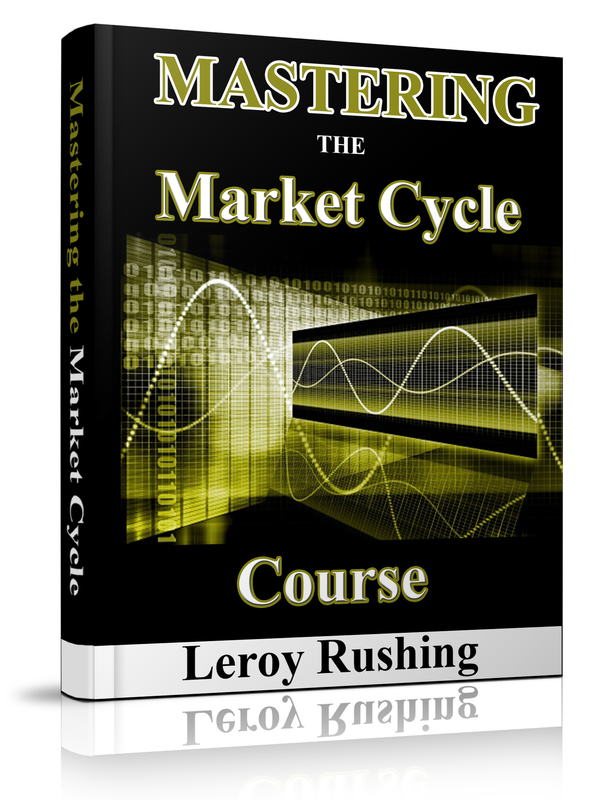 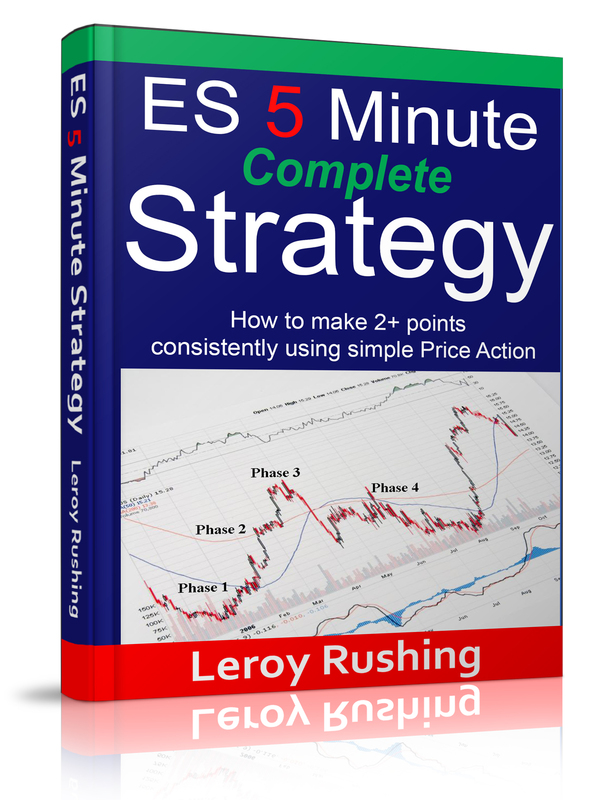 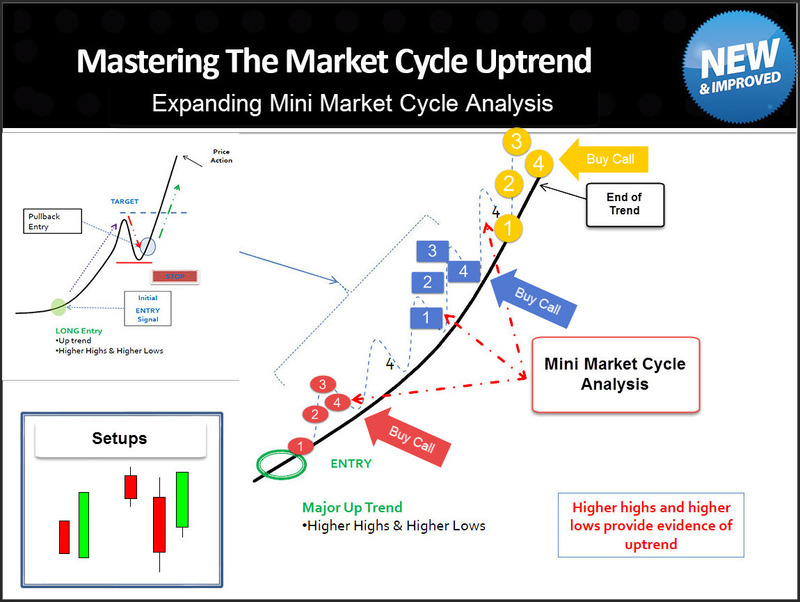 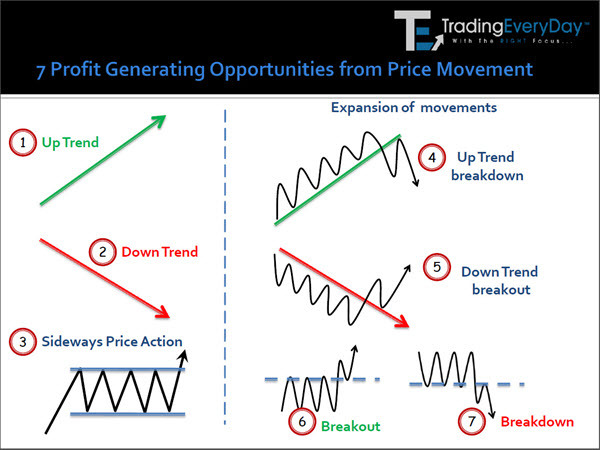 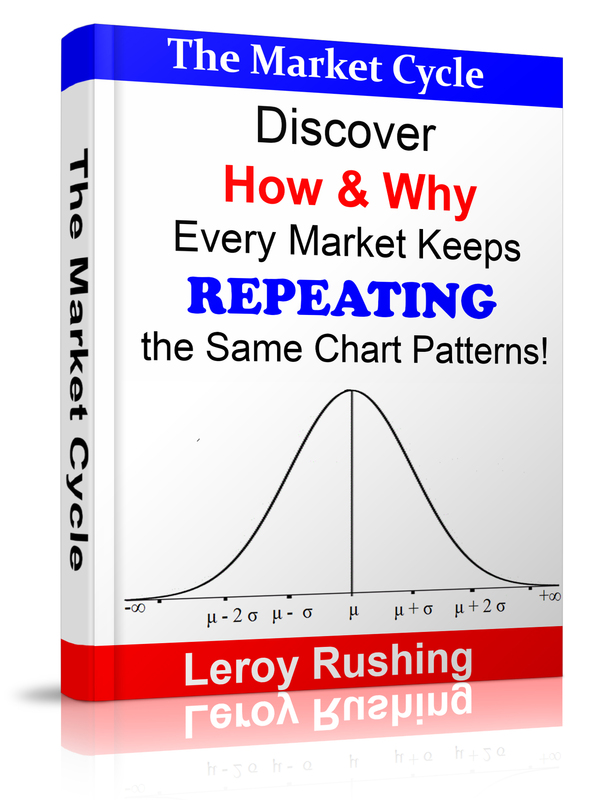 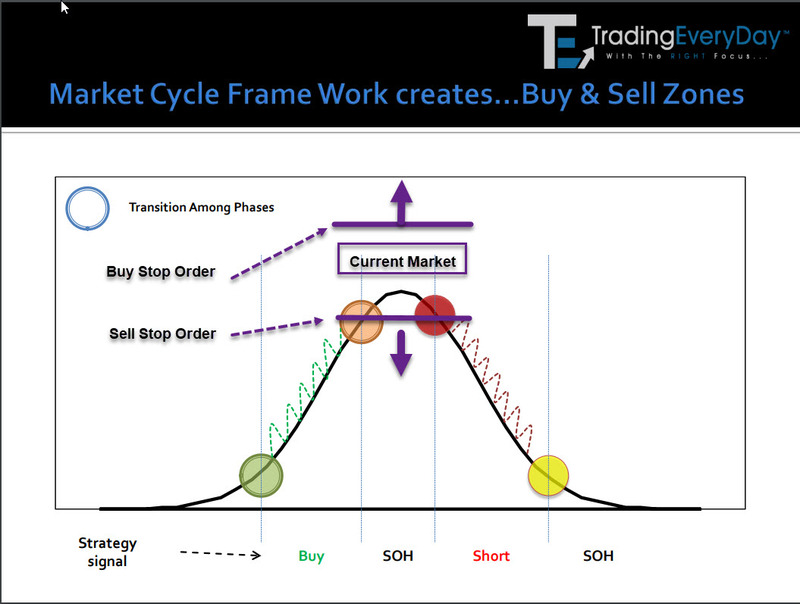 Learn how to identify each Chart phase Price Action is experiencing and how to maximize trades and profits. 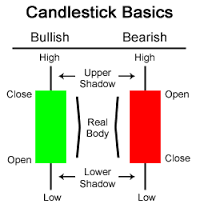 Using simple Price Action rules and Candlestick Analysis, learn how to consistently make $100 - $1,000+ profits every day. 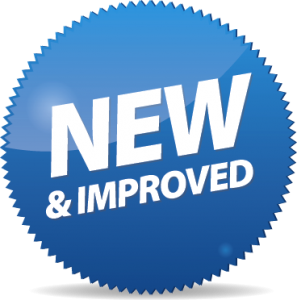 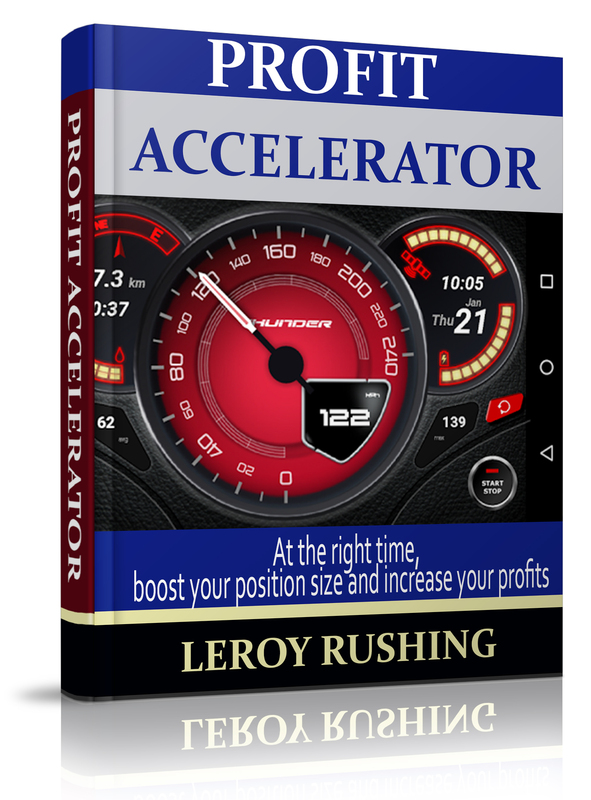 we give you some additional rules and conditions for increasing your position size to increase your profits exponentially! 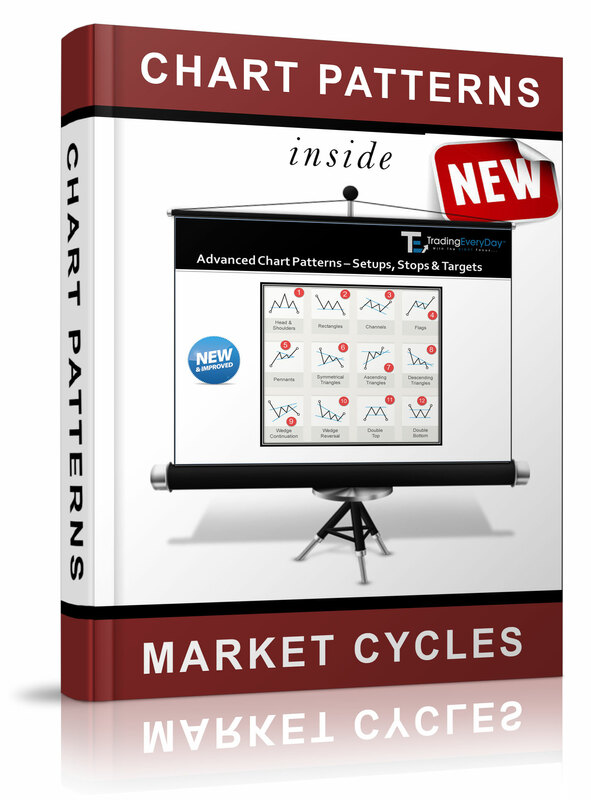 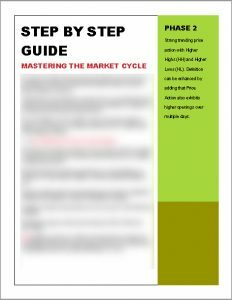 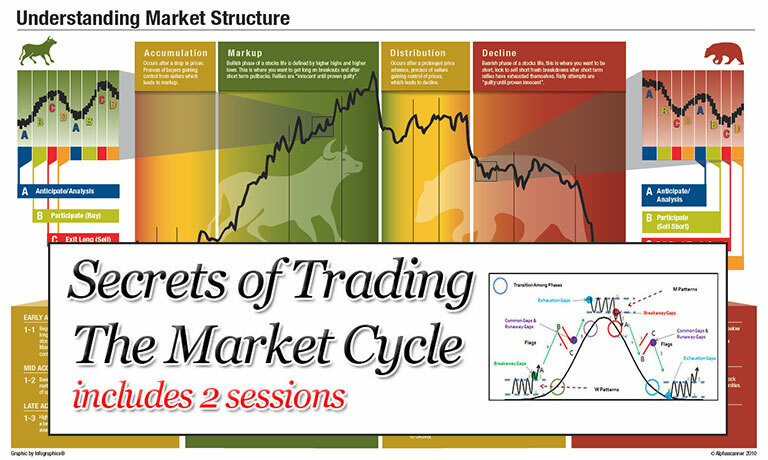 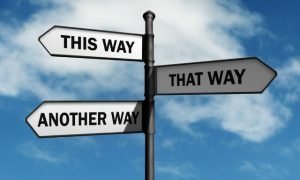 Learn all the shortcuts and details for how we take every trade...with precision! 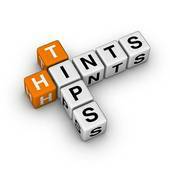 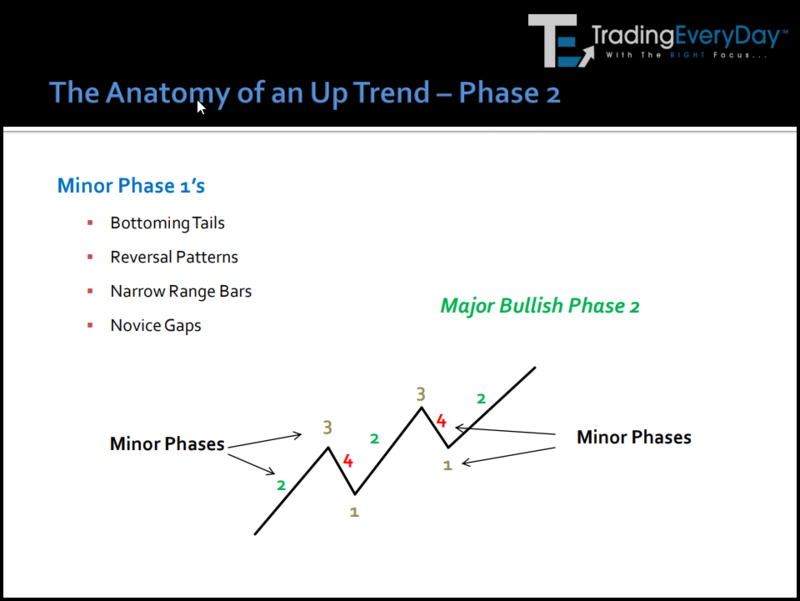 …how to consistently scalp trade UP TRENDS, DOWN TRENDS, FLAG PATTERNS and make quick 2+ points…every day! 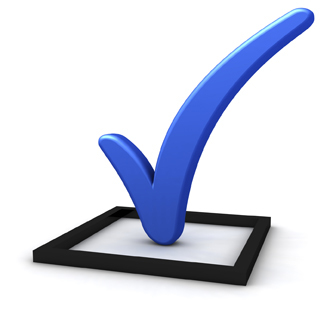 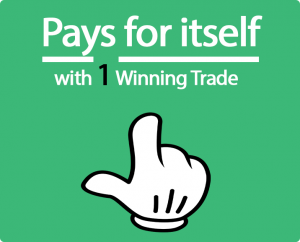 How To Make Consistently 2+ points ($100) per contract…every day! 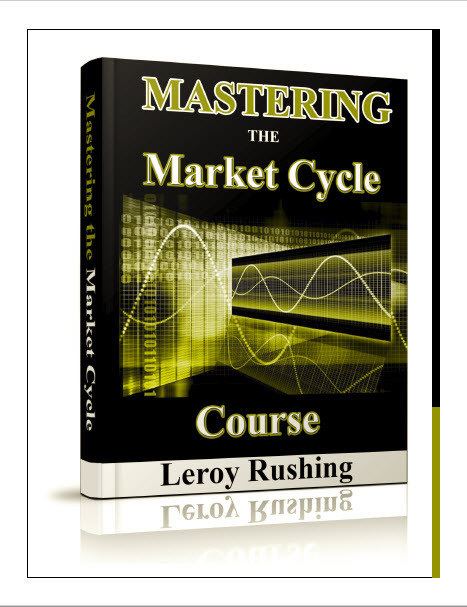 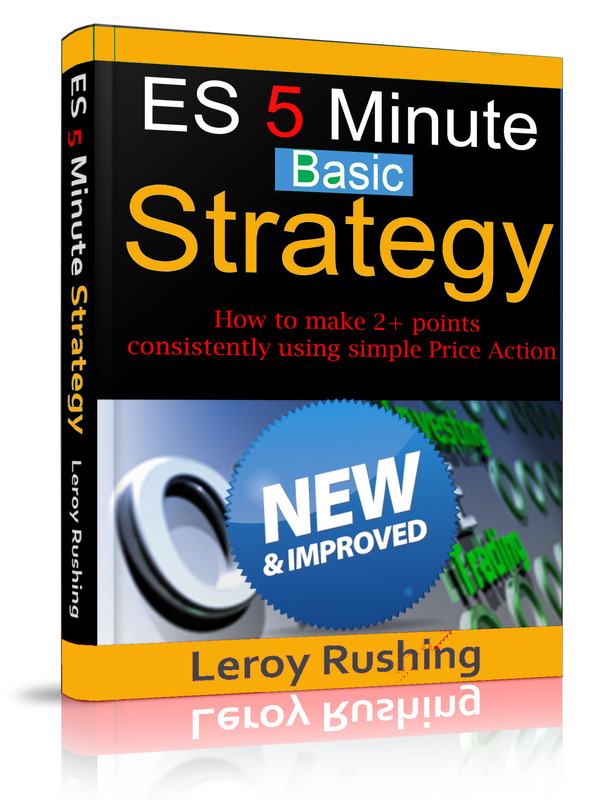 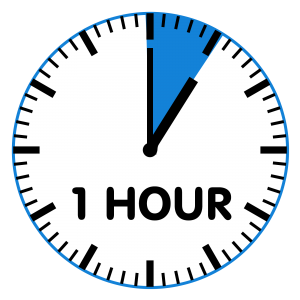 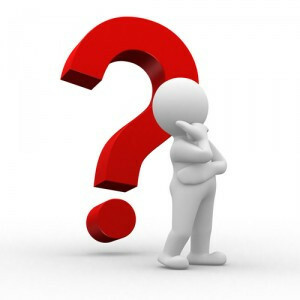 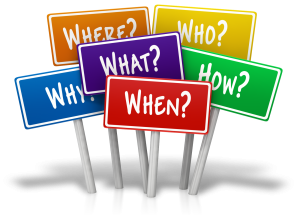 Are you ready to Learn and Earn some QUICK PROFITS?